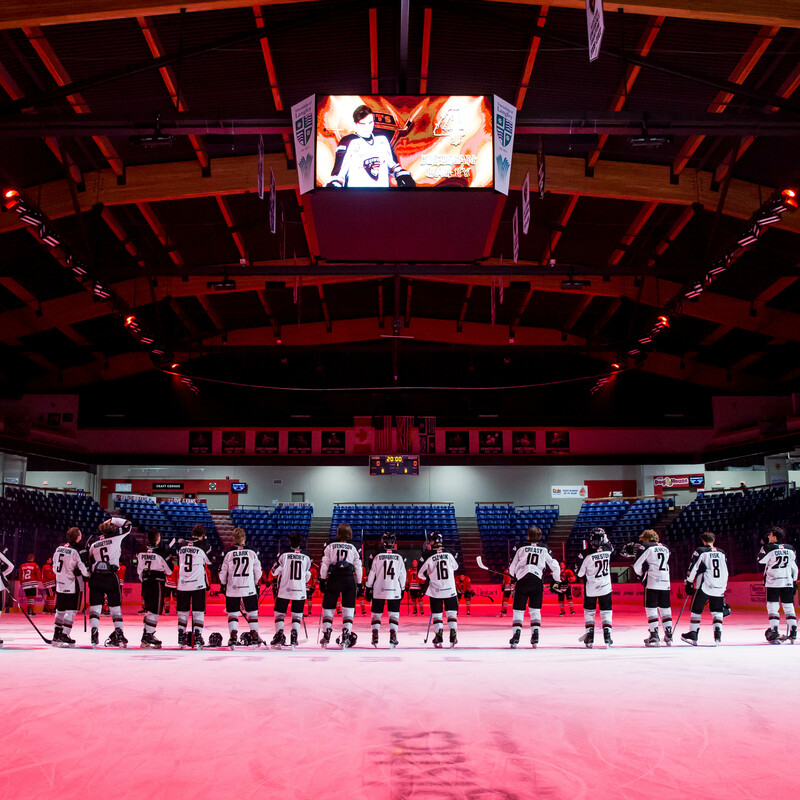 The Valley West Giants, formerly the Valley West Hawks, are excited about the upcoming 2018-19 season. 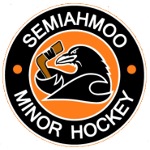 In addition to our name change, we are now offering two high-performance teams – Major Midget and Minor Midget. 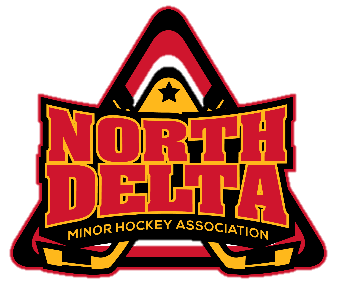 Our zone consists of Cloverdale, North Delta, Semiahmoo and Surrey Minor Hockey Associations. 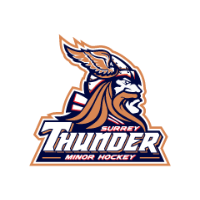 Our MML Giants are based primarily out of the Langley Events Centre and our Giants Minor Midget program is based out of Planet Ice Delta. Mar. 11, 2019, 12:56 p.m.
Oct. 8, 2018, 2:48 p.m.
Over the Thanksgiving Day weekend, both teams were in action. 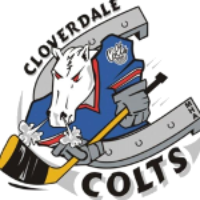 Home of the 2016 BC MML Champions!